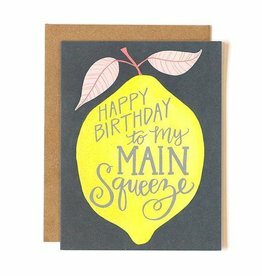 Get out the spices..it's time to cook up a storm! 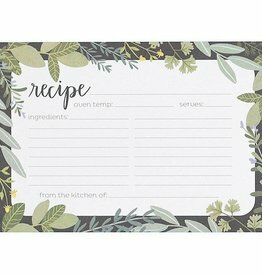 These hand-illustrated recipe cards are decorated front and back with our favorite herbs. 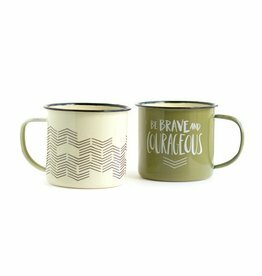 1canoe2 is stirring up some fireside nostalgia with their new designer Campfire Mugs! 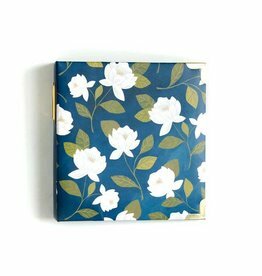 We wanted a recipe box that not only keeps all your most precious family recipes, but one that is also a beautiful statement piece on your counter..and this is it! 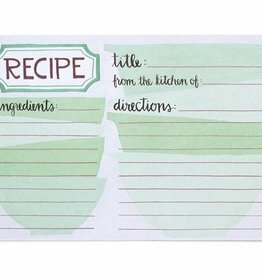 This custom wooden berry basket is a must-have in any kitchen! 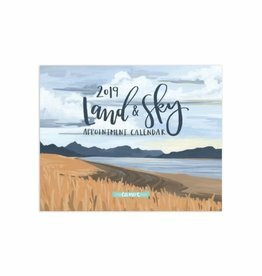 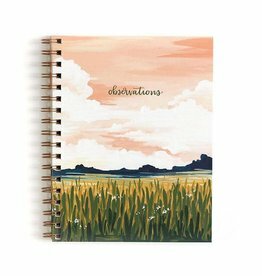 NEW for 2019, this 5x7 12-month planner will keep you on task, on time and organized this year! 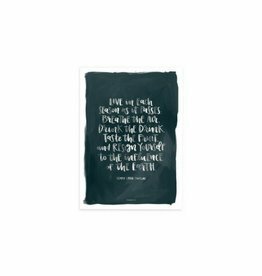 Let the timelessness of Henry David Thoreau adorn your library, office, or home gallery with this limited edition hand lettered art print. 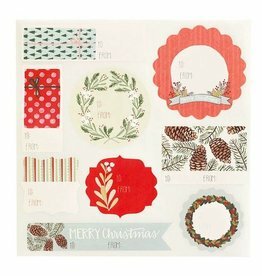 Give holiday gifts the finishing touch with these mint and coral gift tag stickers! 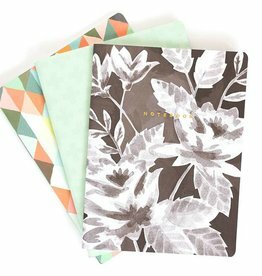 These lightweight slim notebook slides perfectly into your 1canoe2 planner or purse. 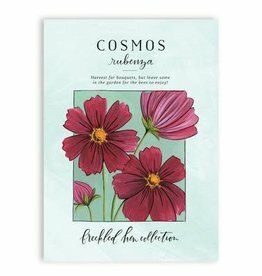 Cosmos can be easily started from seed indoors or directly sown in the garden, growing quickly with full sun and producing a profusion of gorgeous blooms. 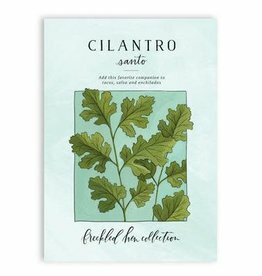 Harvest these tender green leaves for fresh cilantro, but allow the plants to flower to attract beneficial insects and produce coriander seeds. 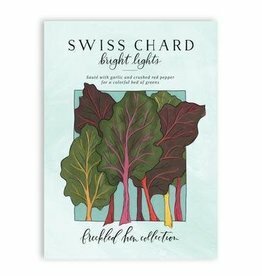 This mix of brilliantly-colored chards will look great in your vegetable garden and your flower bed! 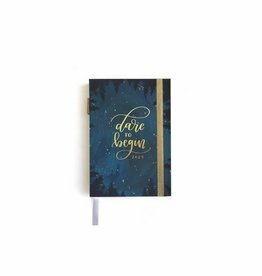 Up your note taking game with this spiral bound notebook. 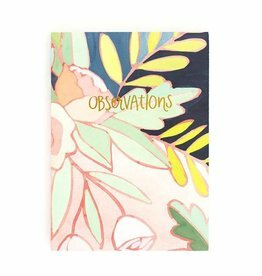 People will take notice at how organized and stylish you are! 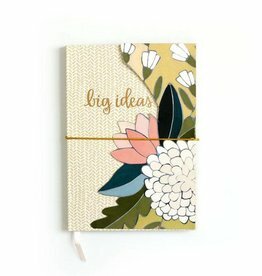 In partnership with American Crafts, this beautiful floral journal has a diecut flap that wraps around the front of the journal. 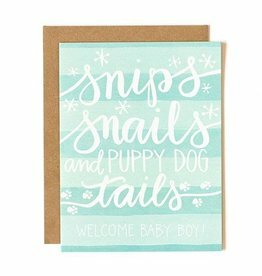 Lined pages are adorned with a simple floral design in the corners. 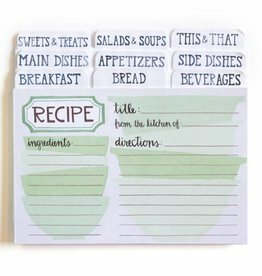 In partnership with American Crafts, this beautiful recipe binder is the perfect addition to any kitchen. 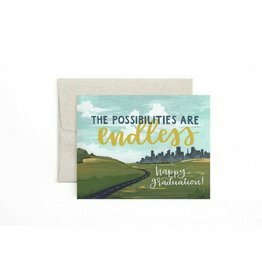 Grace your wall with beautiful landscape artwork, inspired by the land and sky surrounding us in the natural world. 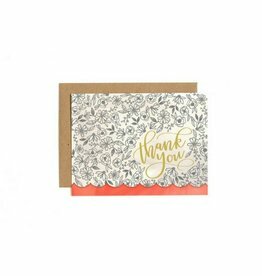 Hand-painted illustrations on this lovely boxed set of Thank You note cards. 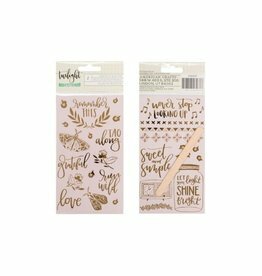 In partnership with American Crafts, the gold foil rub-on stickers from the Twilight collection would be a great accent to any scrapbook page. 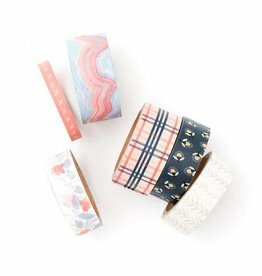 In partnership with American Crafts, this washi tape set from the Twilight collection is one of our favorites. 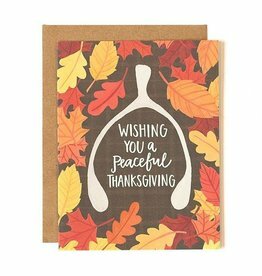 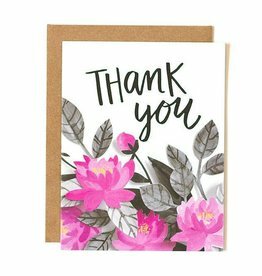 Add a pop (of color) to your thank you with this dynamic new 3D floral design thank you card.